Twelve teams, across six divisions, competed for provincial glory as the U-14, U-15 and U-17 OPDL age groups wrap up their 2018 seasons. 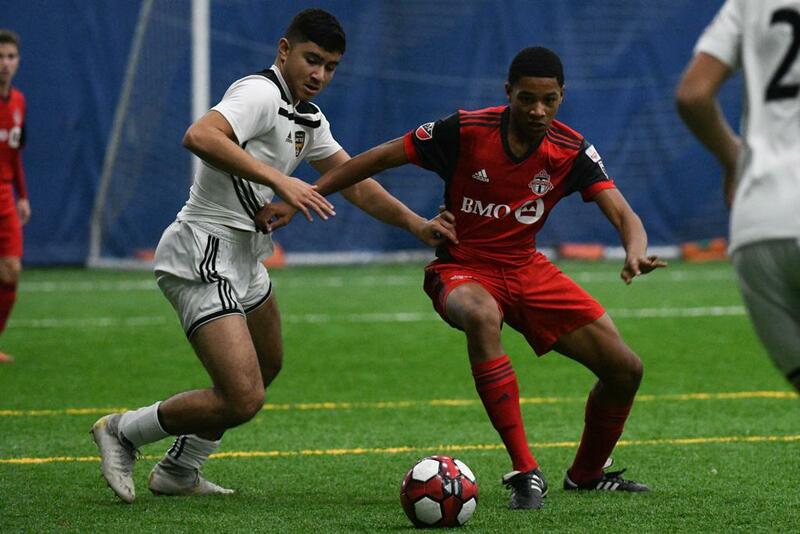 In the U-17 Boys division, Toronto FC Academy took on Hamilton United in the last game of the weekend. 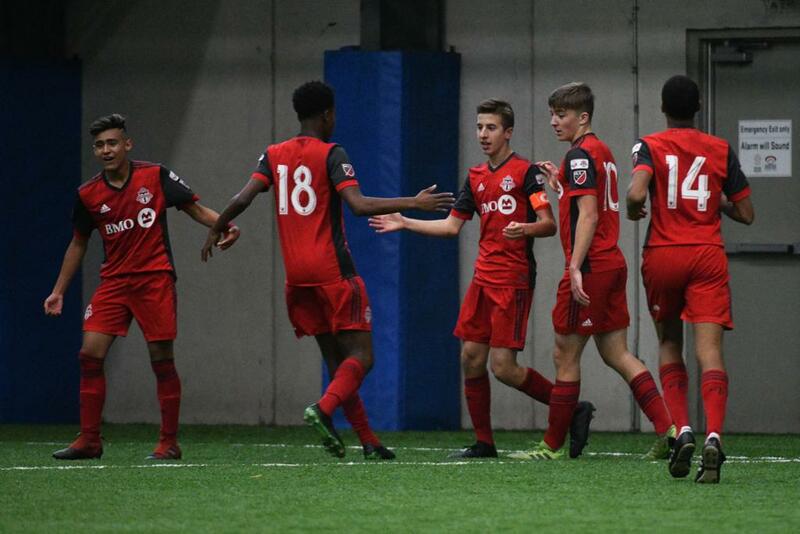 TFC Academy got things going early when a mistake by the Hamilton keeper saw Christian Zeppieri left with an easy empty net tap in to make it 1-0. TFC increased their lead to 2-0 in the 22nd minute when Matthew Wrobel did good work along the touchline to get the ball to Kosi Thompson who calmly slotted the shot into the net. The game wouldn’t see any more action until the 75th minute when Hamilton clawed their way back into the game. Off a corner kick, Hamilton’s Jesse Zuzan climbed high and got his head on the end of the cross and nodded it past the outstretched arms of the TFC keeper. Thompson would notch his second of the day and put the game out of reach in the dying minutes when he was alive to the Hamilton keeper being caught off his line. His shot chipped the keeper and increased their lead to 3-1. 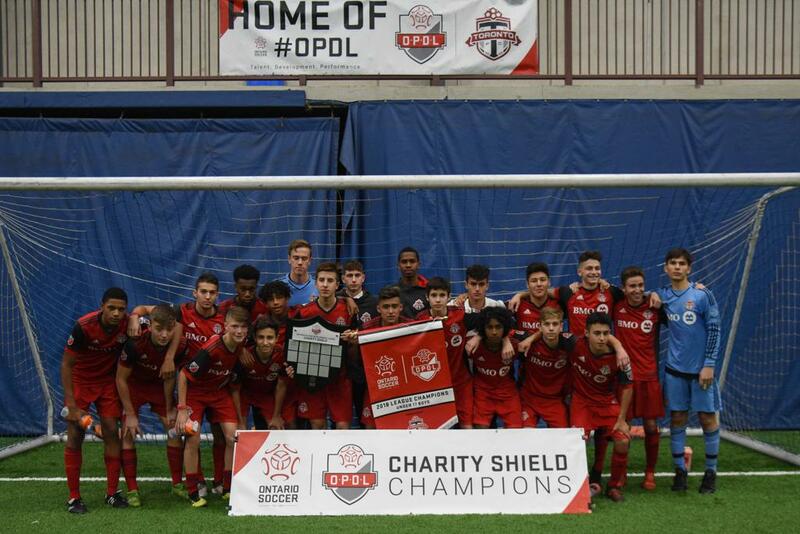 In extra time Hamilton would keep fighting and Zuzan would add his own brace but it would be too little too late for them and the game would end 3-2 for Toronto FC, who were crowned OPDL Charity Shield champions. Toronto FC donated their proceeds to Ronald McDonald House.